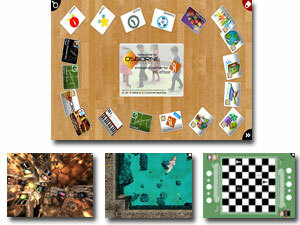 WizeFloor - interactive floor for education. 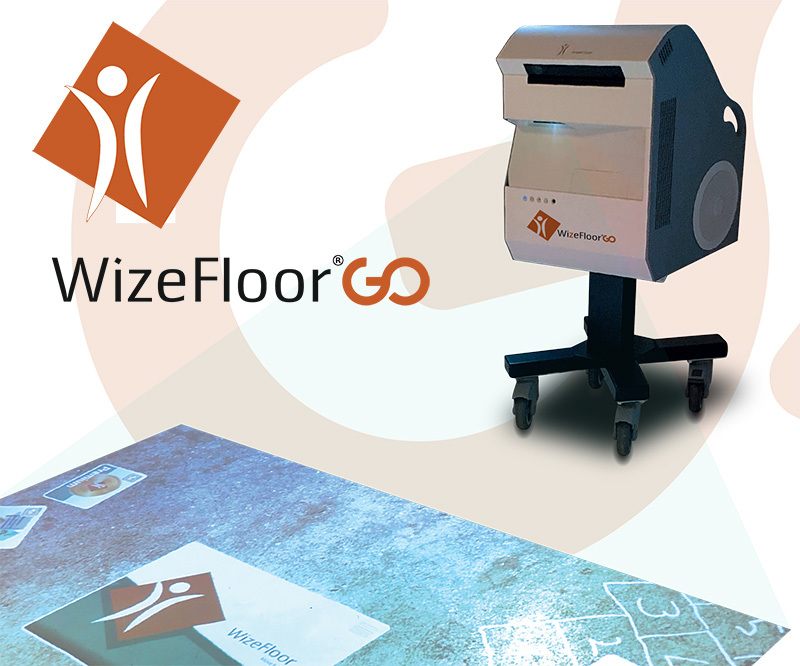 WizeFloor GO - mobile interactive floor solution. Learning through play and physical movement. 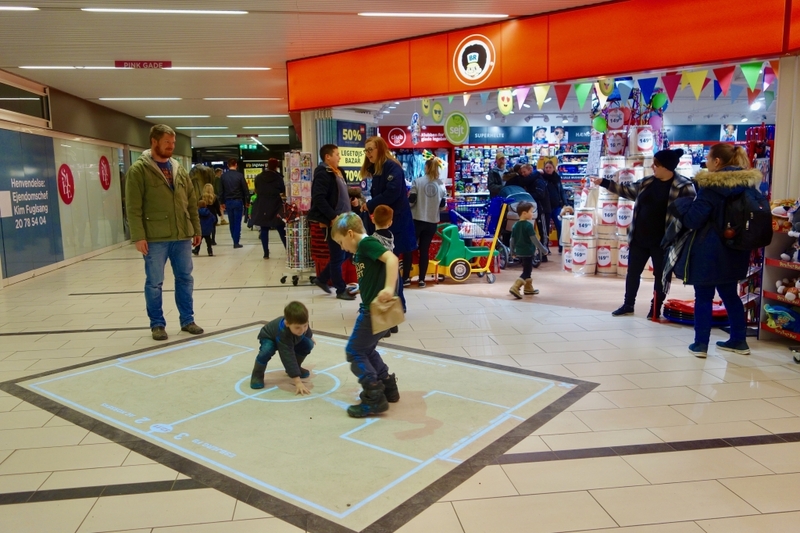 WizeFloor provides a vast collection of games and activities which are projected onto the floor and made interactive using camera tracking technology. 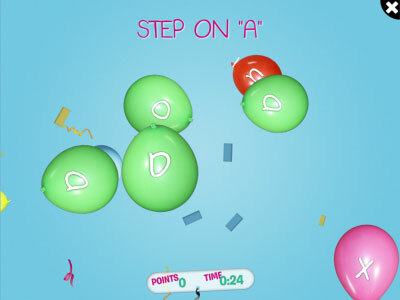 Players use their hands, feet and other physical objects such as bean bags or play cones to play games and complete activities individually or in groups. 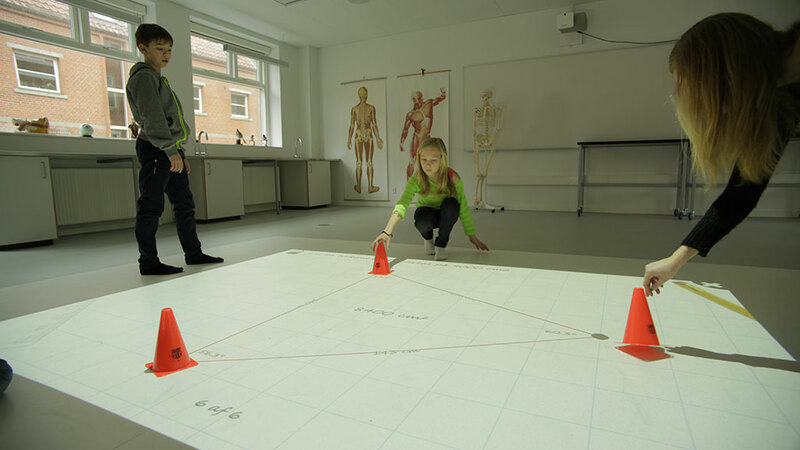 WizeFloor is primarily designed for use in education and this is reflected in the wide range of educational games and activities which are unlike any other interactive floor solution. 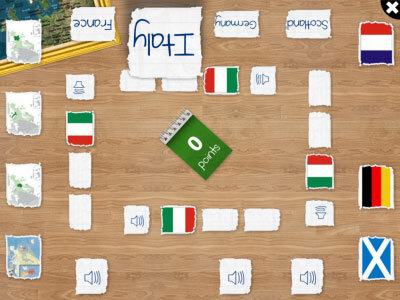 The games and activites are created using a suite of different applications that are designed in such a way that they stimulate interactivity, cooperation and inclusion for everyone using the floor. 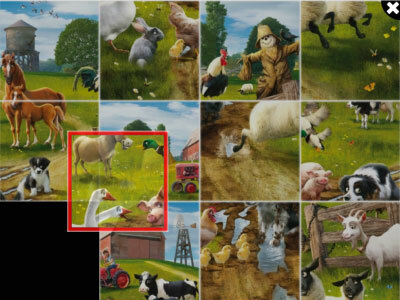 Most of the applications focus on the collaborative team score rather than the individual to encourage team work. 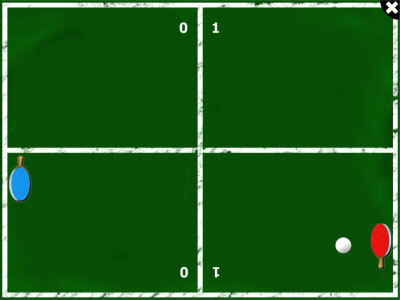 Multiple players can use the floor simultaneously, learning and developing social skills, as well as have a lot of fun! 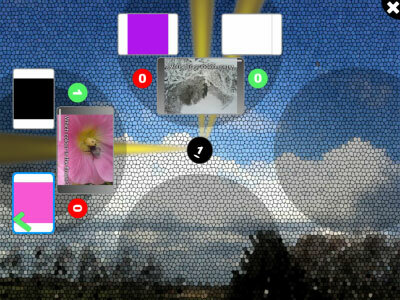 Even with multiple users the applications focus on collaboration, so players must work together to complete the activities. Players must achieve the best team score as well as their own individual scores. 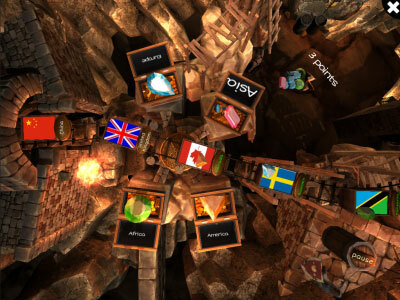 For the ultimate collaborative experience, WizeFloor can involve an entire class using over 22 underlying applications which form the basis of literally hundreds of activites and games. 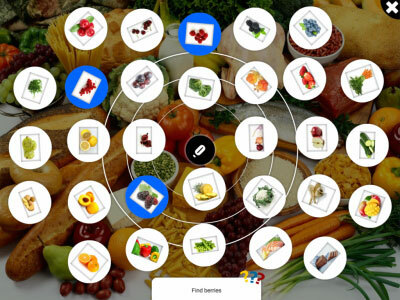 Create activities for any subject in minutes. 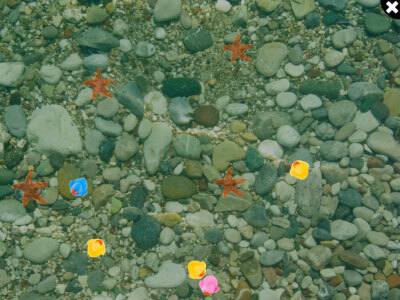 With WizeFloor you can create new activities in minutes. 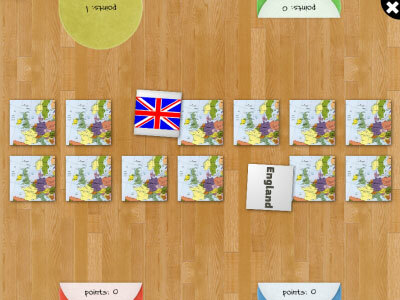 From Maths to Science, RE to ICT, English to MFL, History to PSHCEE - a wide range of built-in applications underpin literally hundreds of games and activities and WizeFloor allows you to create your own, quickly and easily. 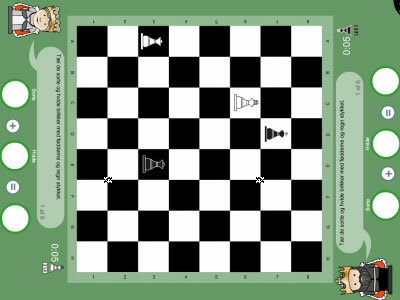 As you set the questions, activities and game parameters, you can make the exercises as easy or difficult as you want to fit your subject, groups and classes. Once you've created an activity, you can easily create a copy of it and by making only small changes create new activities for different abilities. WizeFloor is a state of the art cloud-based solution allowing you to create content from anywhere in the world as well as controlling your WizeFloor remotely from mobile devices such as iPads or tablets. 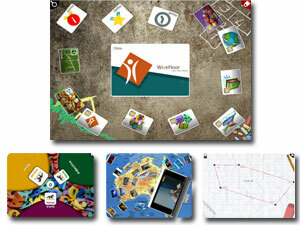 The WizeFloor community provides easy access to hundreds of ready-made games and activities. 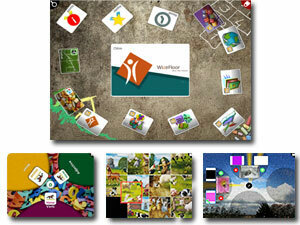 Quickly use or adapt these resources, and share your own creations with other WizeFloor users. 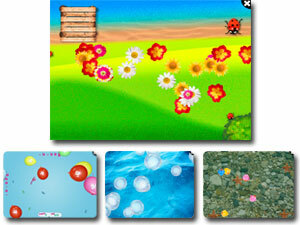 The interface for creating activities and games is web-based and simple to use. You can access it from any computer in the school, or even at home just by using your normal web-browser - you don't even need to install anything. 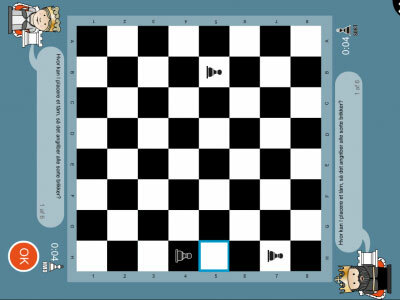 Move towards a unique learning experience - education's favourite interactive floor can now be moved and shared across your organisation. Our new mobile solution, WizeFloor GO, unleashes the potential of interactive floors with no physical installation required. Fully mobile and height adjustable, the WizeFloor GO provides a solution which can be moved from space to space or school to school. 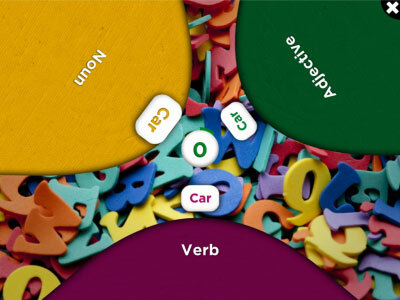 Being completely self contained and able to be easily moved between classes, WizeFloor GO makes the perfect shared resource which has benefits for every class, every subject and every age group. An electric height adjuster means the floor size can be increased or decreased with ease to fit the space you're working in, and the self-calibration feature recognises the size and position of the image so you're ready to begin playing and learning within minutes. 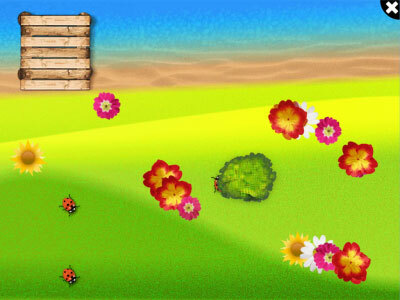 Apps provide the underlying functionality which form the basis of literally hundreds of games and activites. 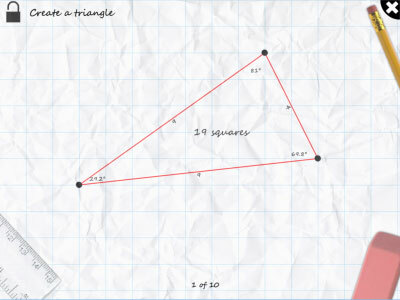 Once you put content into an app to create an activity, we call that a 'Tile'. 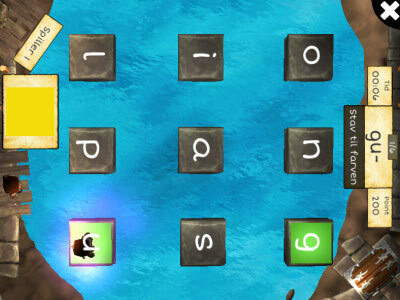 Tiles can be grouped together in 'Stacks'. 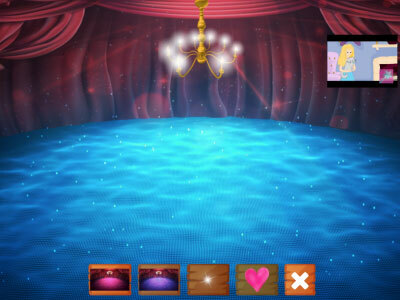 As well as hundreds of ready-made apps, you can also put your own content into the apps making WizeFloor suitable for any subject, any age group and any level of ability. Designed for use in schools, nurseries, and sensory environments and is also suitable for public spaces such as museums, libraries and leisure parks. 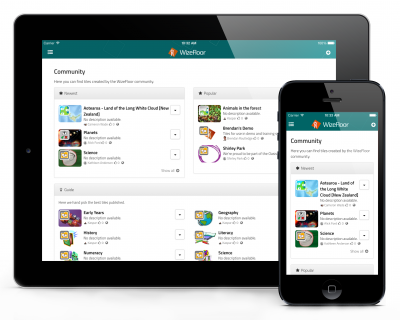 Access the full range of WizeFloor apps which underpin many hundreds of games and activities, including those in the standard and sensory subscriptions, as well as the ability to create up to 1000 of your own in the cloud. 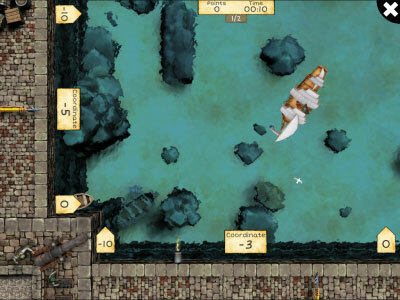 Includes premium apps such as Jewel Packer, Dungeon Jump and Bomb the Pirate. 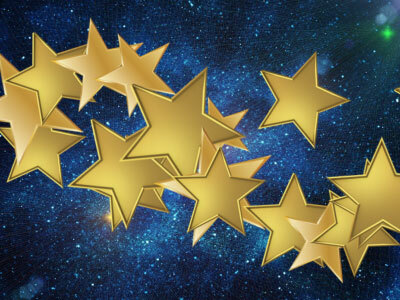 Access to 28 core WizeFloor apps which underpin many hundreds of games and activities as well as the ability to create up to 300 of your own in the cloud. 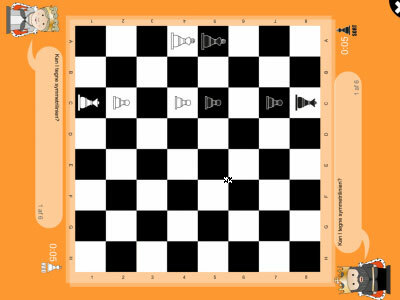 Includes Categorize, Flowers, Football, Memory, Pong, Puzzle, Quiz, Quiz (Multi), Slides, Theme Cards, Balloons, Bubbles, ChessBoard, ChessCalc, ChessMoves, ChessSymmetry, Floor Keyboard, Geometrix, Memory (Teams), Piano, Rubber Ducks, Poll, Paper Lines, Scratch, Stepstone, Trails and StoryTeller. 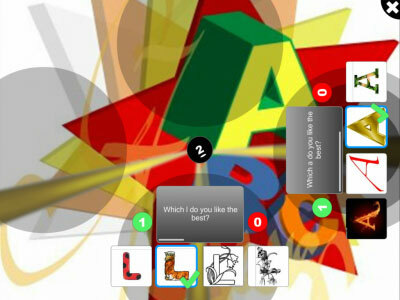 Designed for use in small primary schools and nurseries with smaller budgets, our light subscription provides access to 10 core WizeFloor apps (Categorize, Flowers, Football, Memory, Pong, Puzzle, Quiz, Quiz (Multi), Slides and Theme Cards) which underpin many hundreds of games and activities. Customers who purchase a light subscription, have the option to upgrade to a standard or premium subscription at any time. The sensory subscription is a new package tailored specifically for use in multi-sensory environments, sensory rooms with limited floor space and environments where the full range of educational applications are not required. 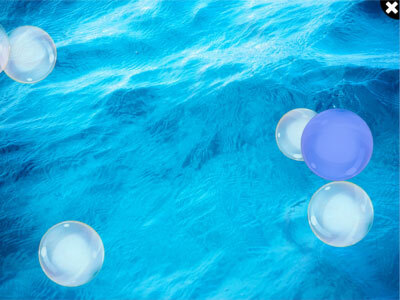 The sensory subscription focuses on stimulation and interaction with a selection of more sensory-related applications such as bubbles, balloons, flowers etc. 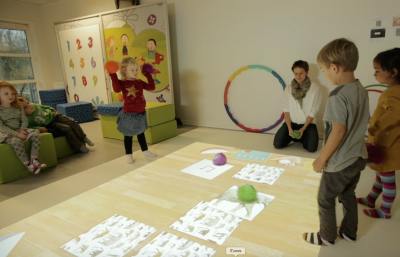 WizeFloor can be programmed to run through set sequences of games or activites making it ideal for unattended use in public spaces such as libraries, waiting rooms or shopping centres. WizeFloor can work through the programmed sequence automatically as each activity is completed, or progress through the activities on a timed basis and because WizeFloor is projected onto the floor surface, when it's switched off there's nothing left behind! 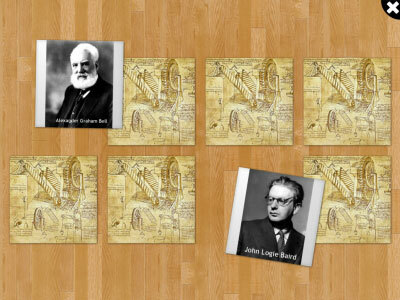 Create interactive exhibits and learning activites with ease and change/update these as required. WizeFloor can easily be administered remotely through the cloud portal, making it ideal for installation in leisure environments and museums. 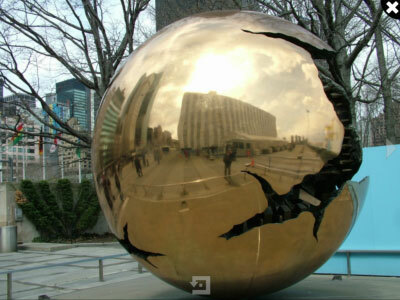 If you're looking for an amazing, customised and relevant interactive exhibit, please contact us to discuss your requirements in more detail. 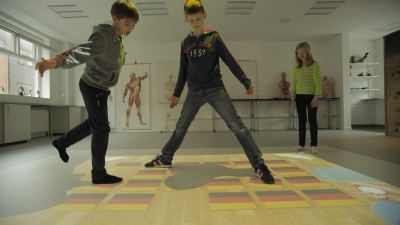 As the first hospital in Denmark, Hans Christian Andersen Children's Hospital at Odense University has installed two interactive floors. The implementation of WizeFloor is part of a clear intention to get children out of the hospital bed for a faster recovery. At the same time play and movement provides doctors and nurses with a more complete picture of the child’s progress. 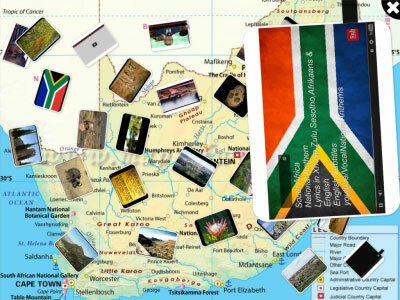 WizeFloor makes is so easy to import your own content onto the floor. 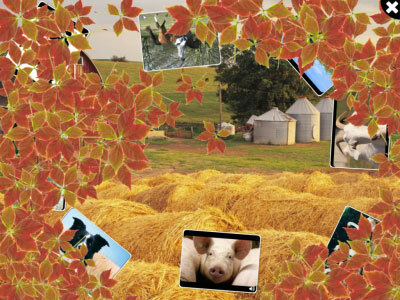 This means that new stimulating activities can be made quickly using your own photographs and videos. As well as stimulating memories, WizeFloor also encourages activity and exercise and can be set to work at any pace with or without time limits. For those users with limited ability to interact directly, objects such as small bean-bags can be used to interact with the floor. If you're interested in new and innovative approaches to enhancing care for the elderly and people with dementia, contact us for more details about how WizeFloor can help. 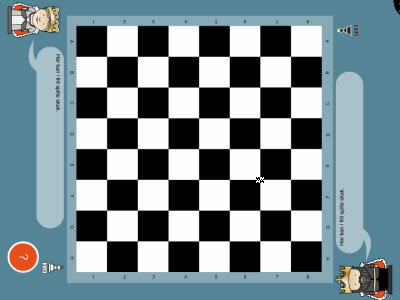 WizeFloor was created by the Alexandra Institute in Denmark. In 2007, the product received a Red Dot Design Award as Best of the Best in Education under the name Wisdom Well and has since then been further developed in collaboration with teachers, pedagogues and children. Today, WizeFloor is sold in more than 20 countries from the United Kingdom to Saudi Arabia. 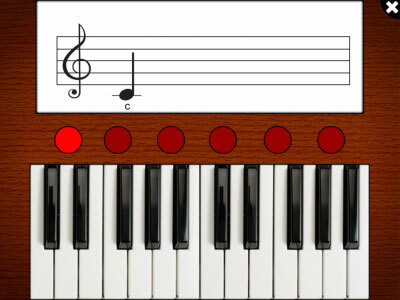 Visit www.wizefloor.com for more information. 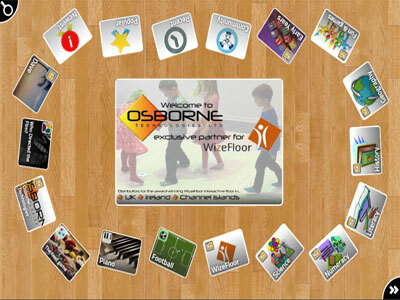 Osborne Technologies are the exclusive partner for WizeFloor in the UK, Ireland and Channel Islands, and a partner for WizeFloor in the USA. Osborne Technologies provides opportunities for resellers and accredited partners to benefit from our market leading range of products. "We found the WizeFloor wasn’t just an interactive floor, it was so much more with endless potential for our school." 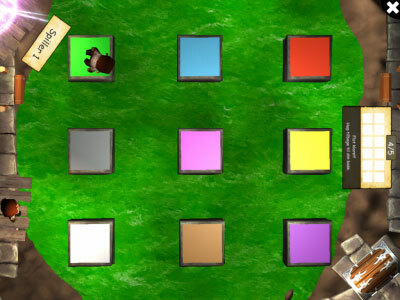 "One of the major benefits of WizeFloor is that teachers and pupils at our school can easily create their own learning games for each subject and level."